Movie nights are one of my favorite activities. Tracy and I have hosted several movie nights with a few of our friends. 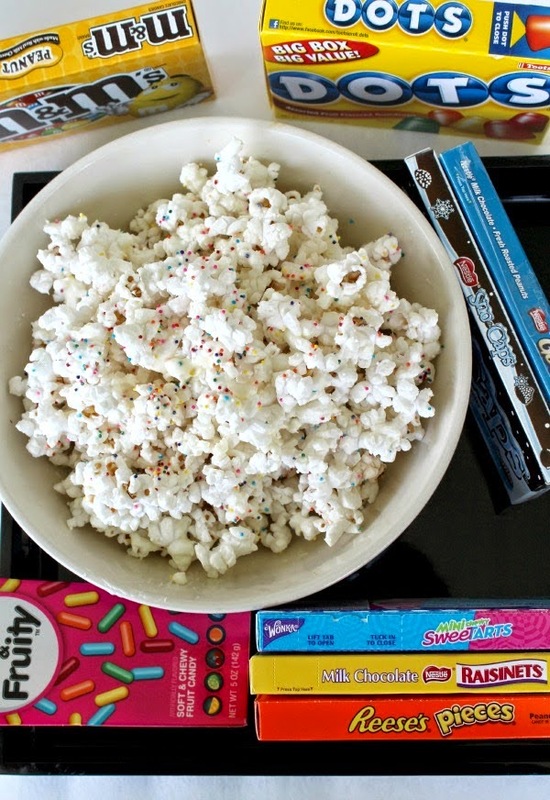 It's so much fun to get all the movie snacks together and one we love to make is our Confetti Party Popcorn. We also like using movie nights with our friends to watch classic movies like Breakfast at Tiffany's, Casablanca, and Sabrina. These are movies that everyone should watch if they haven't and we hadn't watched any of them until we watched them at movie night. Crazy right? We also have family movie nights all the time with more family friendly flicks that everyone is sure to love like Guardians of the Galaxy, The Avengers, or pretty much any superhero movie or comedy. These appeal to our dad and brother and to us. Let's face it, in this crazy Winter weather it is hard to plan activities that are outside. Here in Kentucky you can go from sunny and 50 in the Winter to below zero and cloudy overnight. 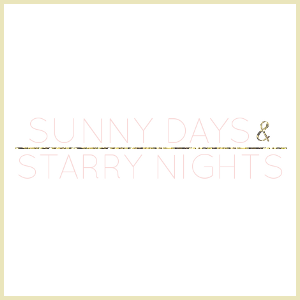 With the weather behaving crazy it's just easier to plan things that stay inside like movie nights. To have a great movie night you just have to ensure you have three things: great snacks, great movies, and great people to watch with. What movies do you recommend for movie night? I LOVE movie nights. This reminds me that I really need to plan one with my friends. We're very much overdo for one.